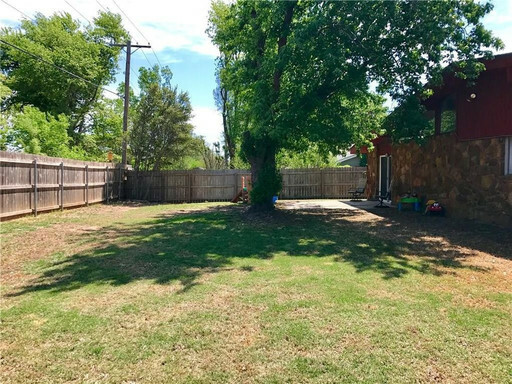 Special No Pro-Rate Move In!!! 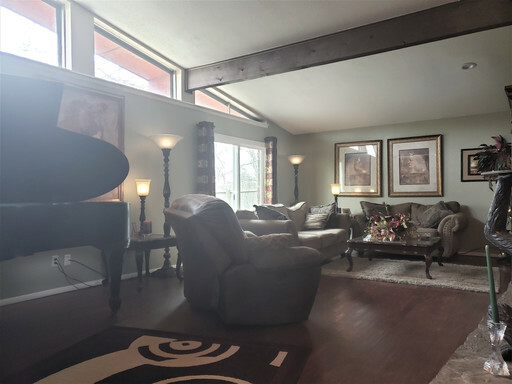 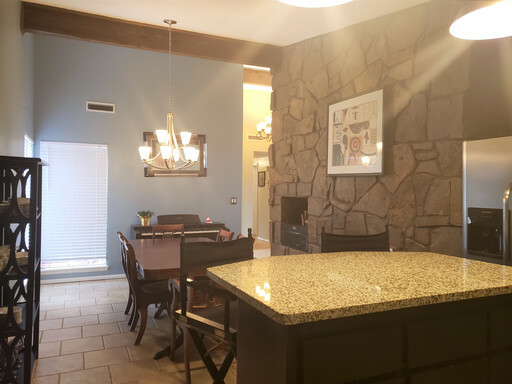 Absolutely Stunning Home with Double Sided Fireplaces, Vaulted Ceilings, Granite Counter Tops Very Close to Lake Hefner!!! Special No Pro-Rate Move In!!! 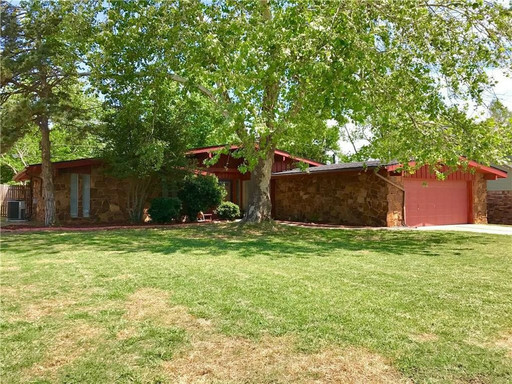 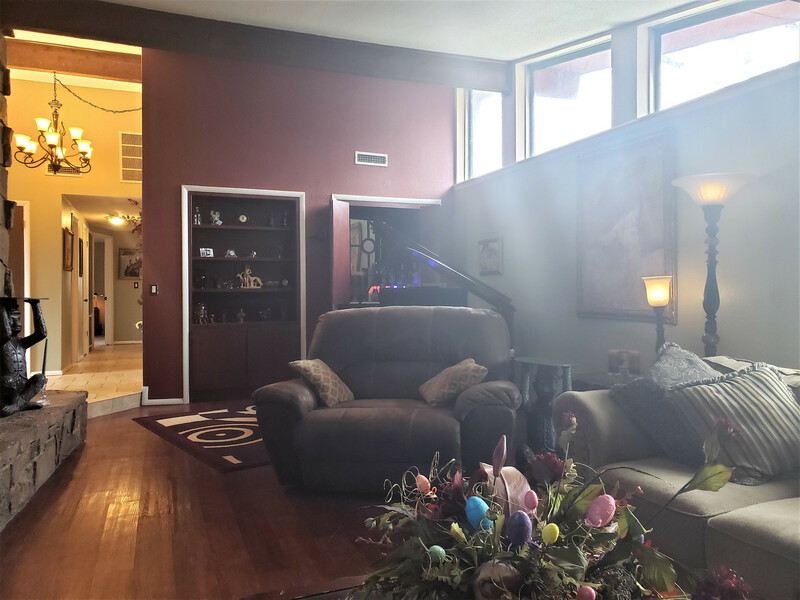 Absolutely Stunning Home with Double Sided Fireplaces Near Lake Hefner!!! 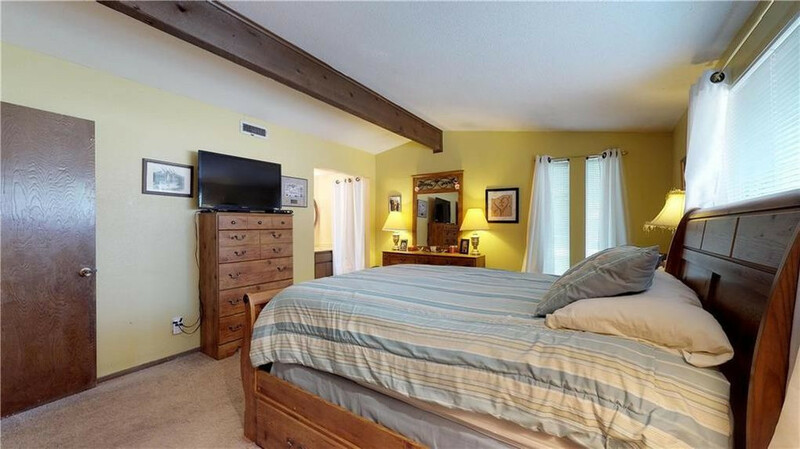 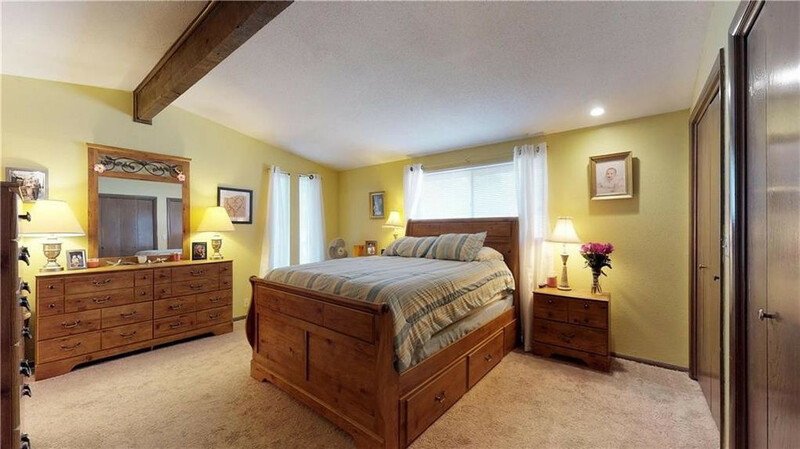 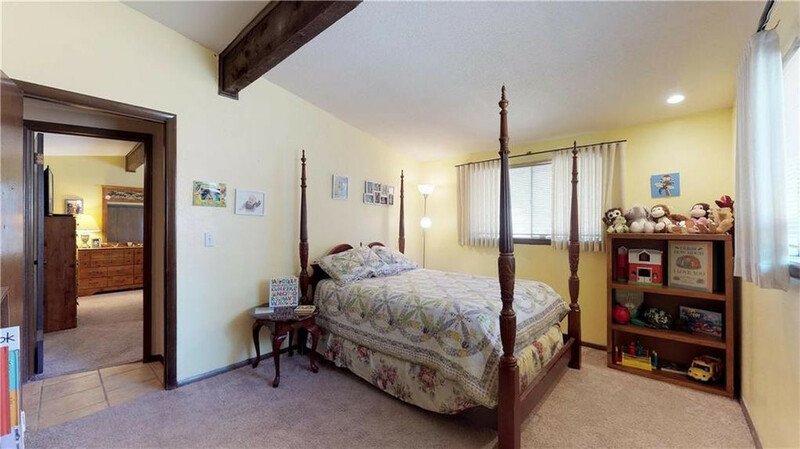 Beautiful home with kitchen and bath updates. 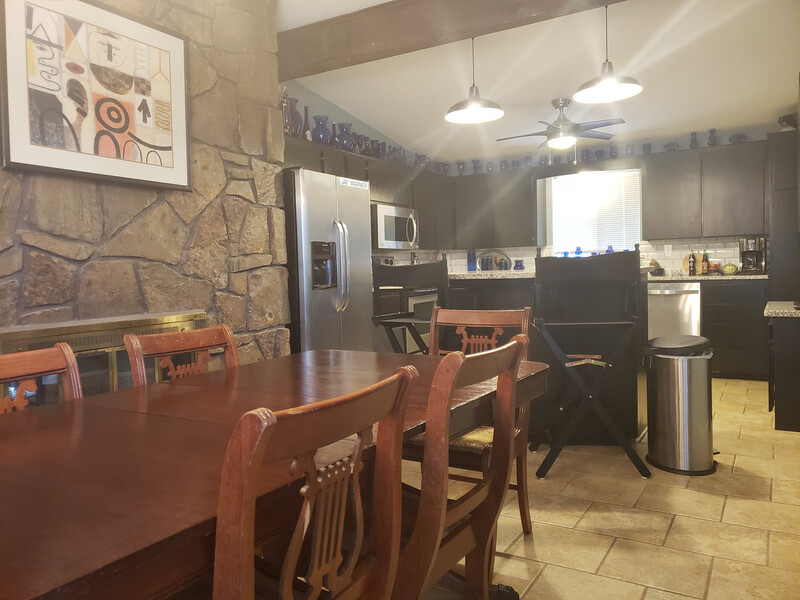 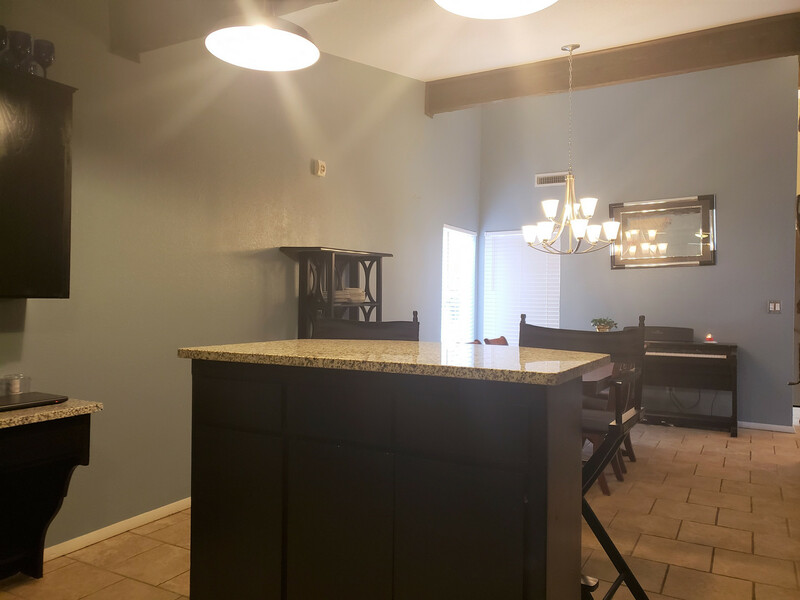 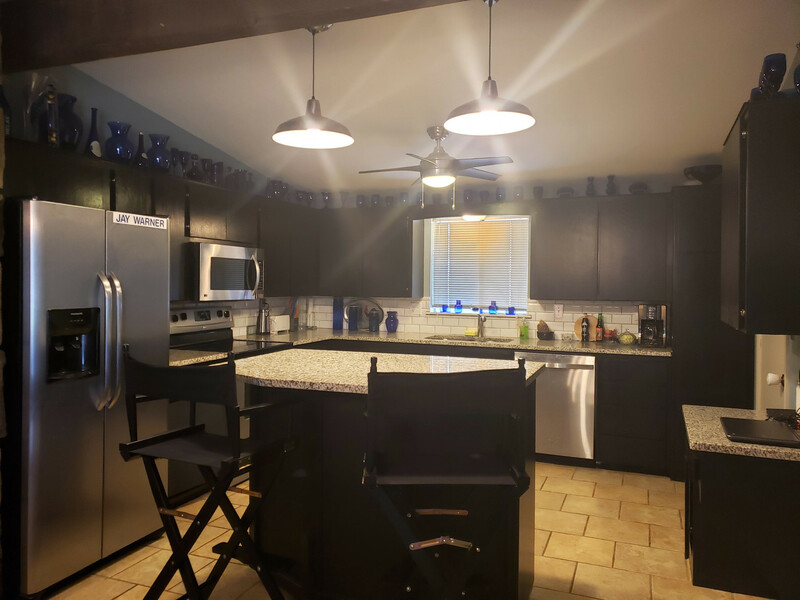 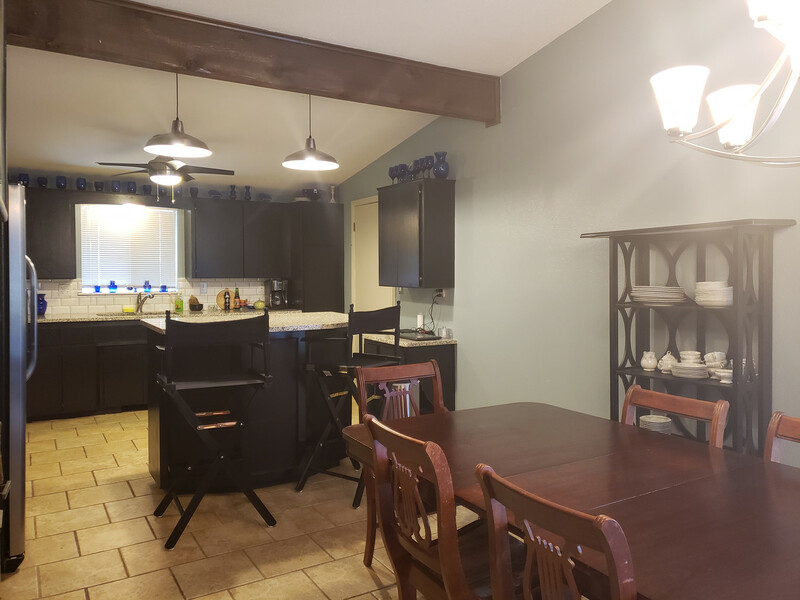 Kitchen has granite counters, subway tile backsplash, ceramic tile floors, stainless steel appliances, an island, a desk, and a built-in microwave over the stove. 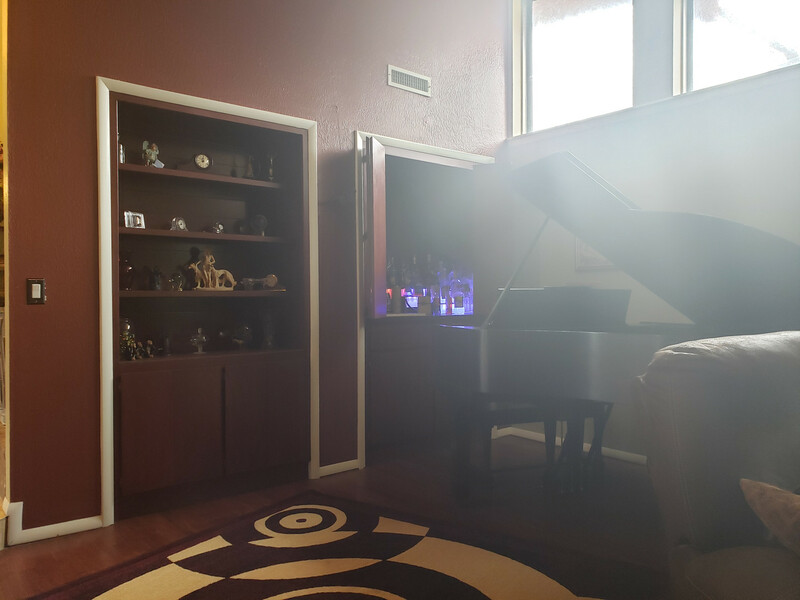 There is a double-sided stone fireplace in the living and dining. The living also has vinyl wood plank floors, a built-in bookcase, and a bar. 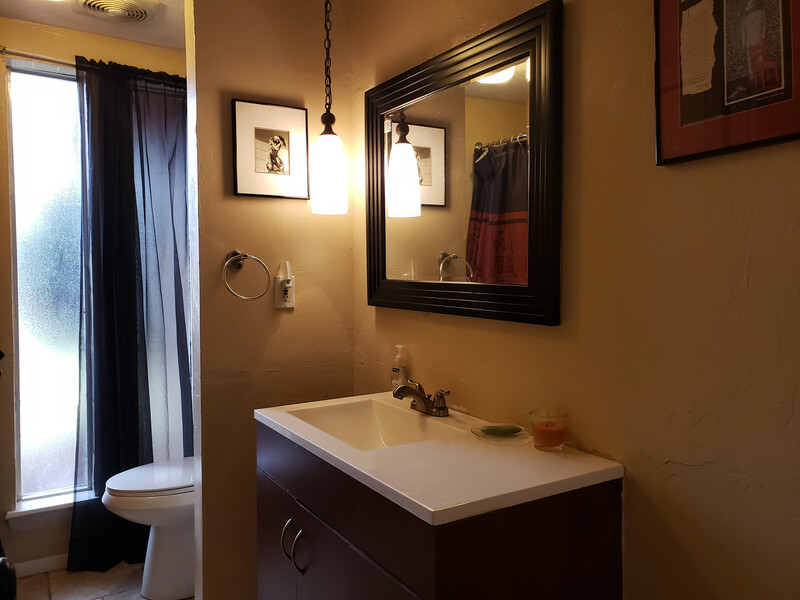 The hall bath has an updated vanity. 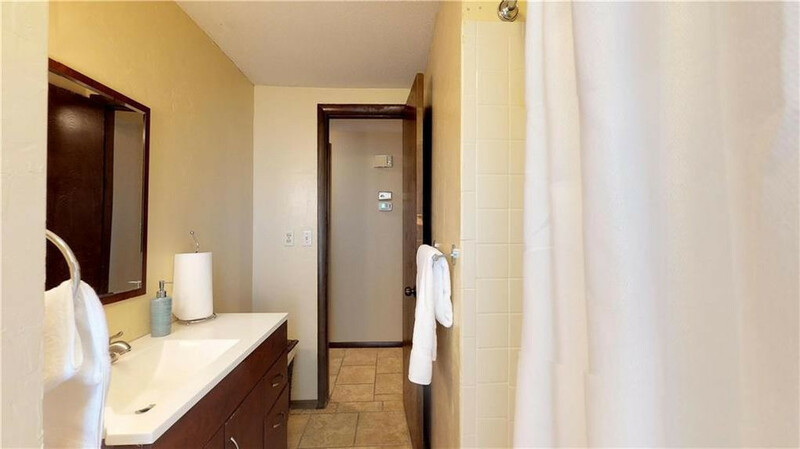 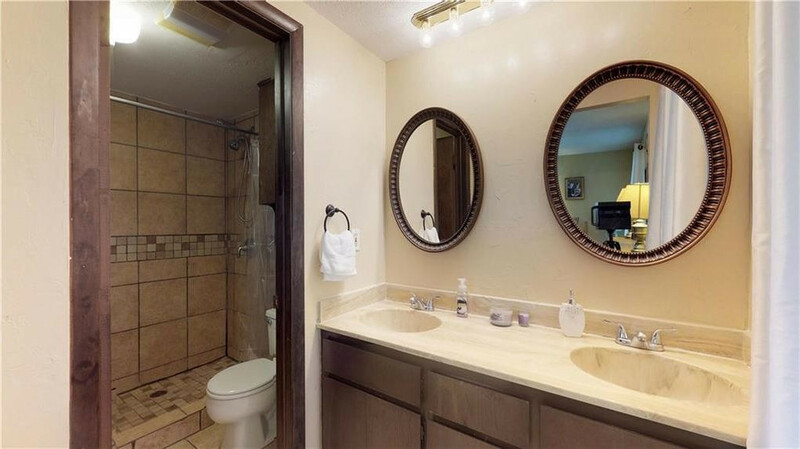 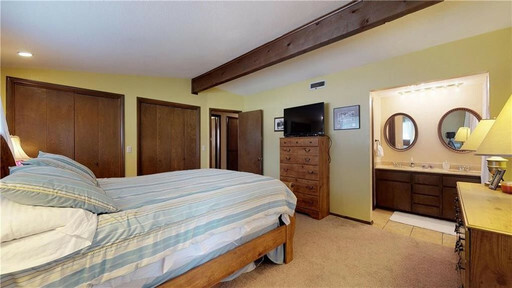 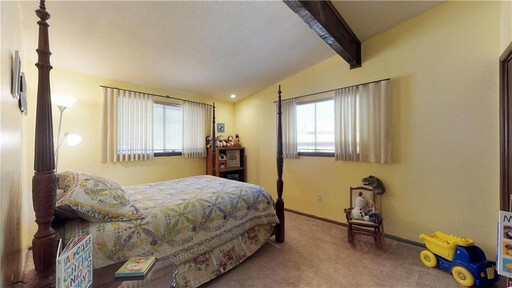 The master has double closets, a Hollywood style vanity with double sinks, and shower with updated ceramic tile around the shower walls.